A current, well-written appraisal can pay for itself many times over, in the event of a claim. Each Piece of Jewelry will be Measured, Weighed, Graded In Full Detail to Determine the Overall Value. Weight along with Measurements (As Your Item Permits). Gemstones will be Identified, Graded, Measured. Weights can be Obtained through Proper Stone Calculations. Each Appraisal will Feature a Color Photo of Your Jewelry Piece. 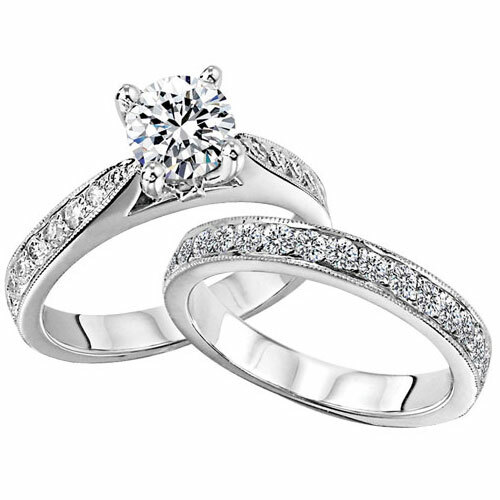 An Overall Jewelry Item Description will be Provided to Assist you with any Claims to Obtain Characteristics in order to Assist Jewelry Insurance Claims. Same day or Rush appraisals are available and will be performed by appointment. If you are buying or selling an item, an appraisal can help you establish a fair price. Our appraisals include accurate, objective information and multiple, high resolution photographs. Appraisal prices typically range from $99.00 to $125.00. Same day service is available in most cases.